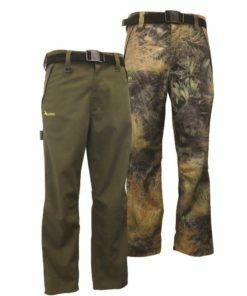 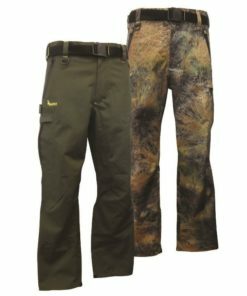 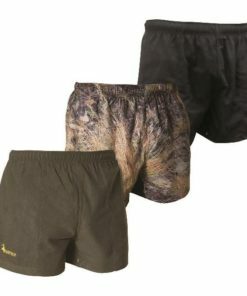 We reckon these are the most comfortable and useful light weight hunting pant you will find. 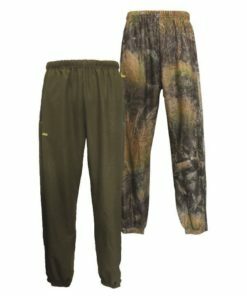 Unbelievably tough whilst offering supreme comfort and full leg movement and expansion from our unique crutch design. 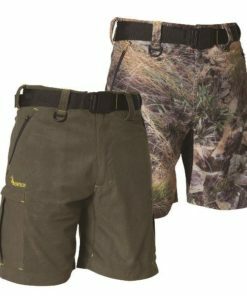 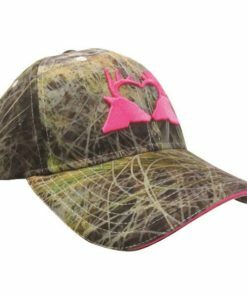 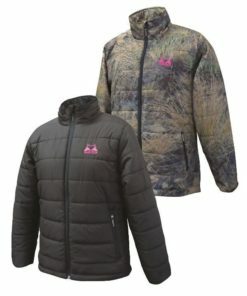 6 well positioned zip pockets with zip locking technology will keep all your accessories handy and safe during the most demanding hunts. 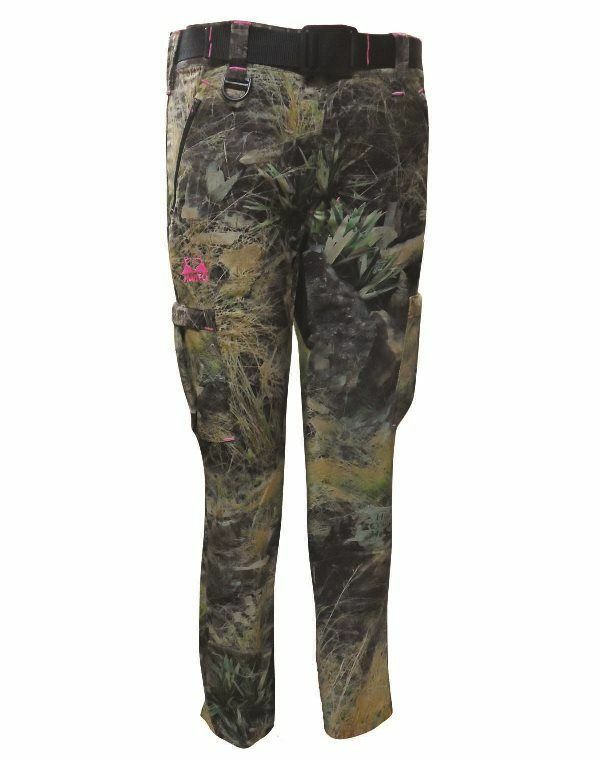 Like always we do not do things by halves and that is why these pants have 30 strengthening bar tacks.